No cost, drop in all week! 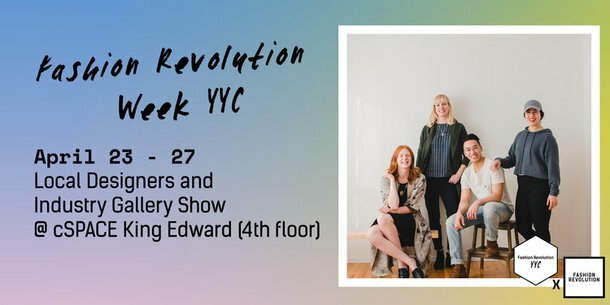 This curated gallery show will highlight the work of local designers and will be up all week on the top floor of cSpace. This event is FREE, and it is open from 11:00 am - 5:00 pm. Make sure to stop by and check it out.